In today’s fast-paced business world it is almost impossible to succeed without proper the support of technology and brand marketing. While every tailoring and clothing business is competing for attention at the top and center of things, smart technologies integrated into the website and advertisements are the ones that really take the day. Creating apparel with a brand logo is most effective forms to make your tailoring and clothing business success in this digital age. Billboards displaying your brand name everywhere and at all times is every business owner’s dream. While branded apparel can be used to huge successes, you should also remember that this only works if the customers love wearing and want to wear your clothes! Customers taste changes from time to time. Customization plays a vital role in satisfying today's younger generation. Knowing your target audience is a crucial task. But still, once you have identified your target customers based on their gender, age bracket, and social class, then it becomes easy to design the apparels according to the consumer needs. The store owners can integrate 3D cloth design software in their tailoring & clothing business store. Customers can design and customize their apparels in an easy way according to their own desire. So the store owners should hire the best 3D cloth design software to attract the customers towards their tailoring & clothing business store. 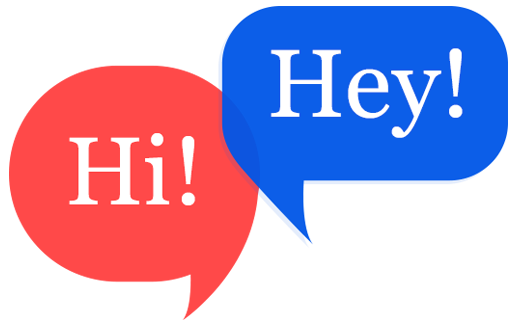 Brand names are popular with many customers for many reasons, and this applies to many brand name clothing brands too. The store owner can get private label solutions to use top brand name and logo in their online tailoring business store. The store owners should provide only the best quality apparel to boost the standards of your brand. Quality often means durability of the apparels where customers can wear the clothes for years to come! If the store owners are ready to sell the branded apparel at your store, then this is a more compelling reason for the apparel to be of good quality because customers always want value for their money. The tailoring business industry is full of competition. However, customers get tired of cliche. The store owners should be creative in order to stay ahead of the game. Consider trends in fashion designs and styles but bear in mind that trends pass on as the days are passing by. 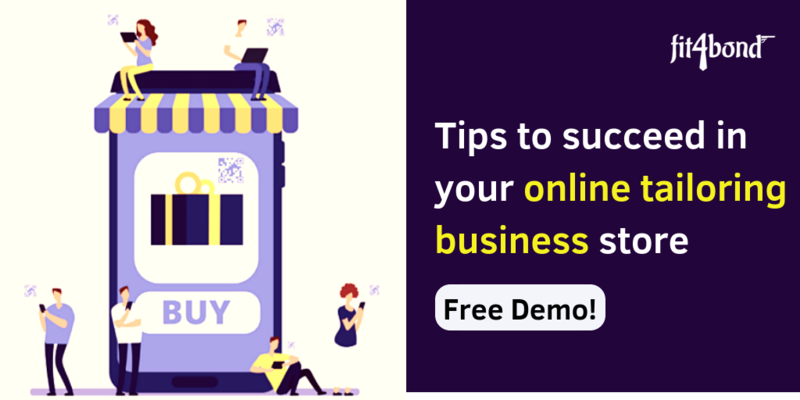 Innovate your online tailoring business store with updated technologies to stand out from the rest. 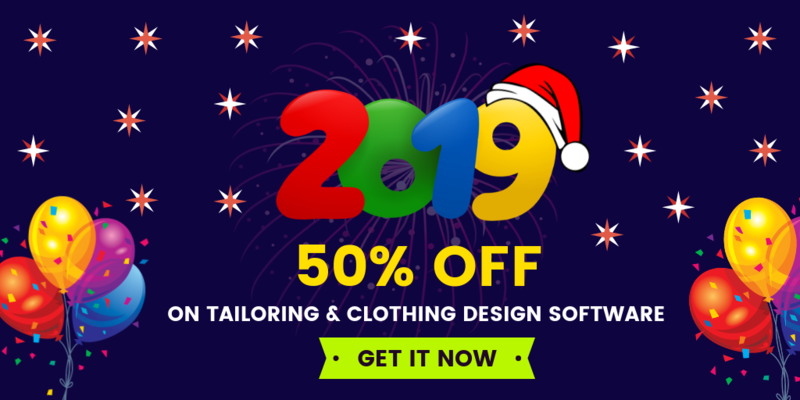 Fit4bond offers the most advanced tailoring software for custom & bespoke tailors, fashion designers etc… Fit4bond is the leading provider in creating the online tailoring business store with innovation. online tailoring business store, online tailoring business store software, online tailoring business store script, customize your online tailoring business store, online tailoring platform, online tailoring software, online tailoring script, custom tailoring business software, innovate your online tailoring business store, online tailoring business success.